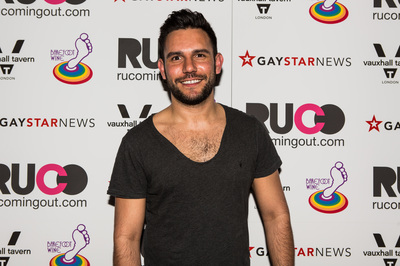 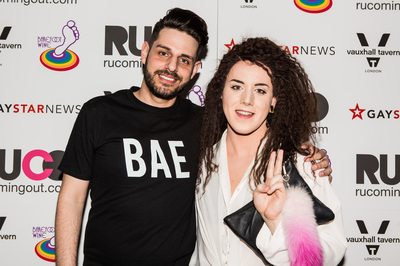 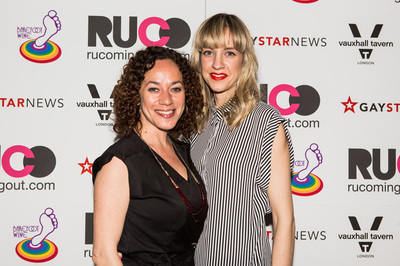 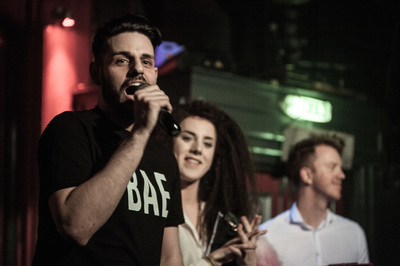 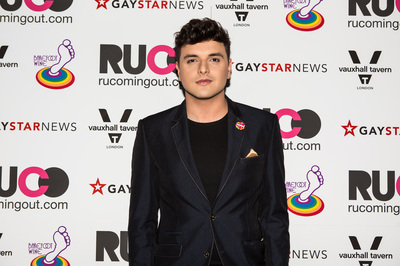 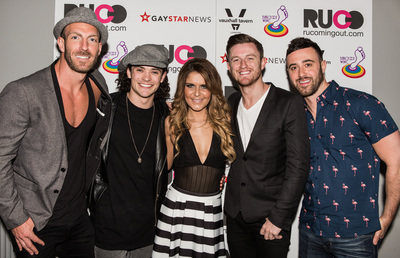 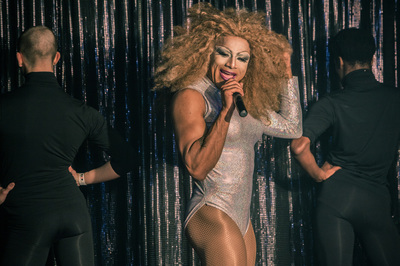 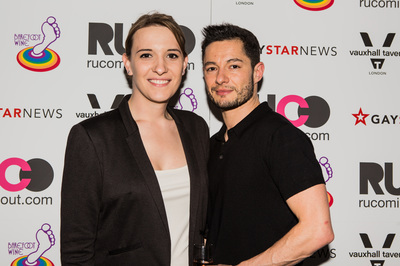 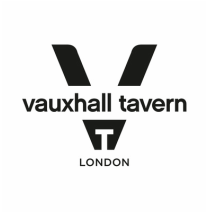 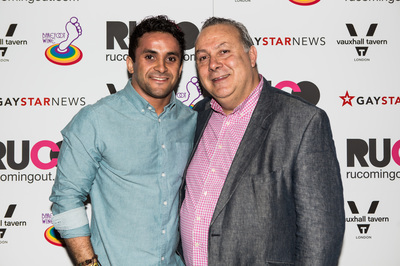 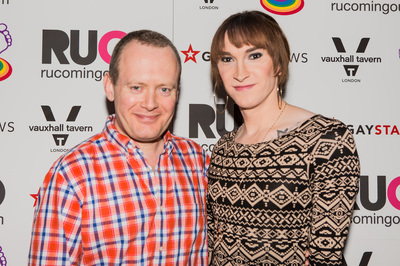 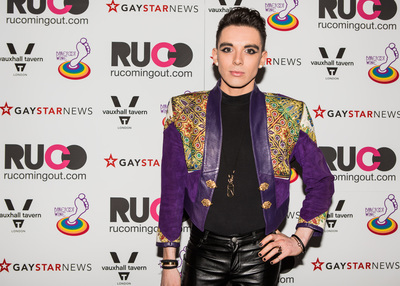 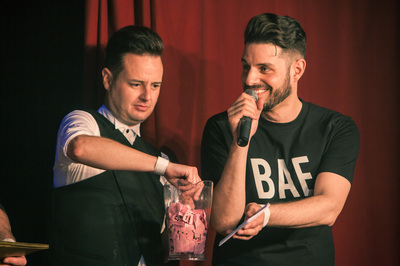 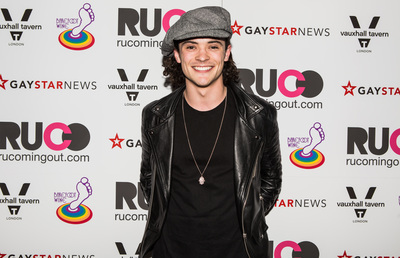 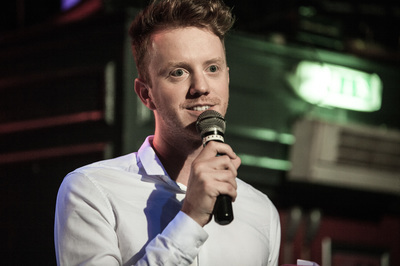 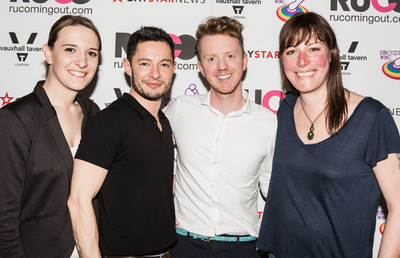 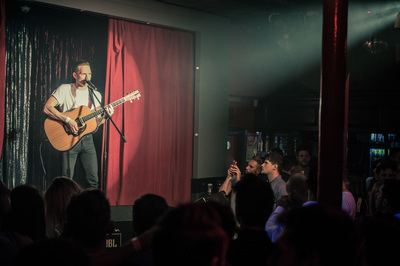 To celebrate RUComingOut recently becoming a registered charity and to look forward to the future of the organisation, we hosted a special event at London’s legendary Royal Vauxhall Tavern. 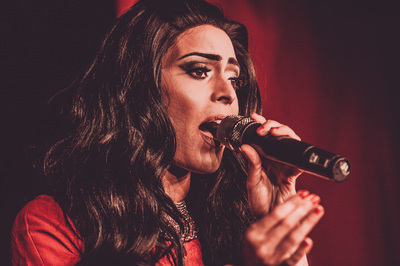 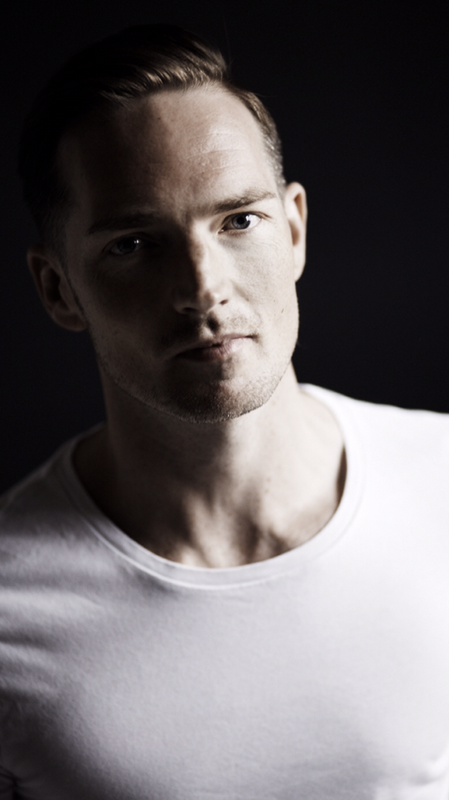 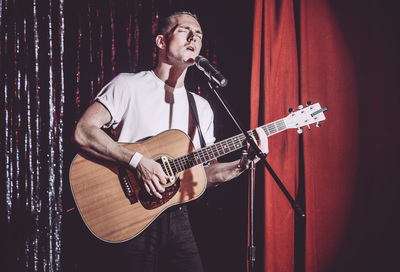 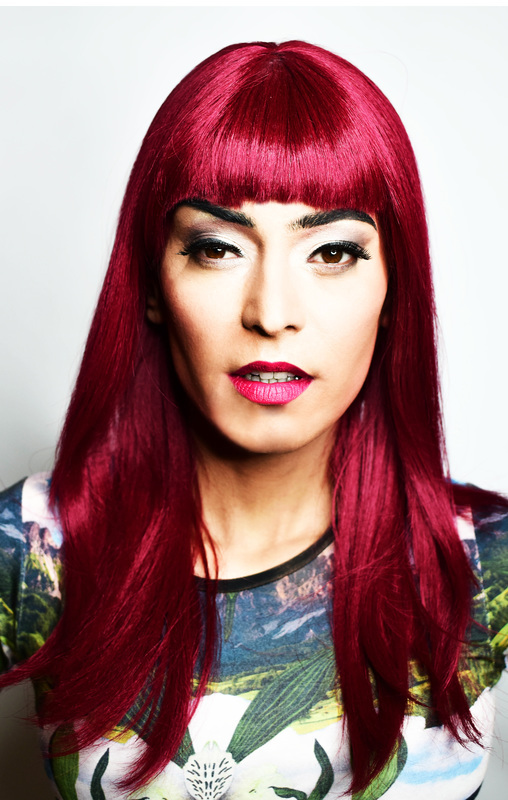 The evening was attended by over 350 people and featured a special live acoustic set from Dan Gillespie Sells from The Feeling, a live performance from Muslim Drag Queen Asifa Lahore and an exclusive DJ set from Munroe Bergdorf. 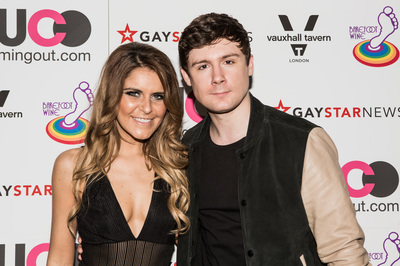 Actress and presenter Gemma Oaten and Heat Radio's James Barr hosted the glamorous red carpet interviews! 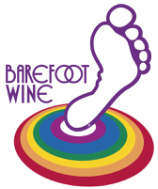 The event was kindly supported by Gay Star News and Barefoot Wine.